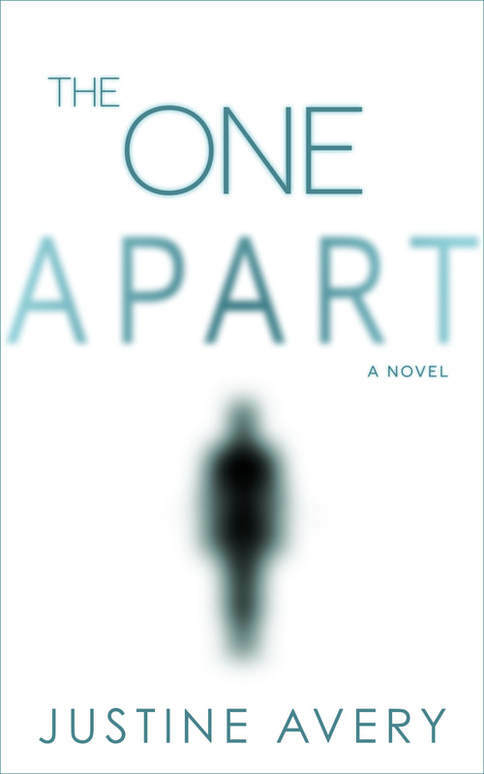 In The One Apart, only one obstacle stands in his way of enjoying a normal life. He remembers every life he has lived before. Connect with her on her website and Twitter.